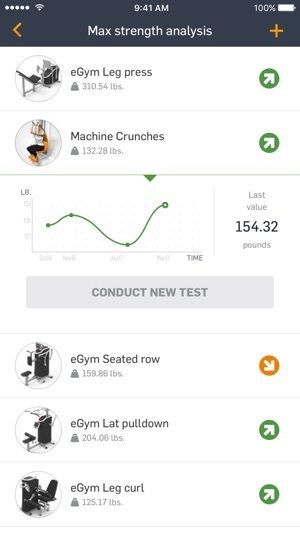 The eGym Fitness App helps you to maintain an accurate record of your training progress, at any time or in any place. 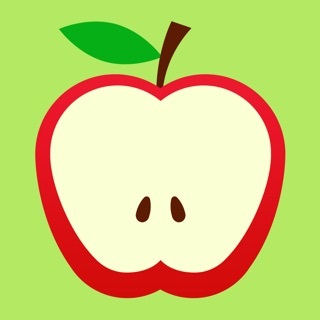 It allows you to collect points by completing exercises and compare your total with eGym friends. 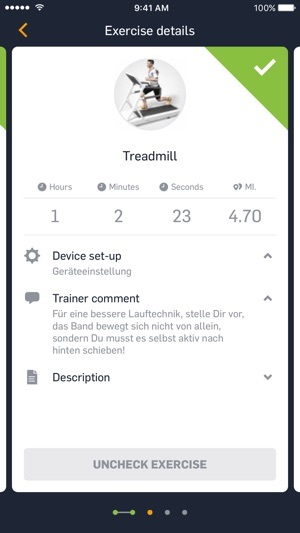 Training results are automatically synchronised with your user account and are also visible for your gym trainer. 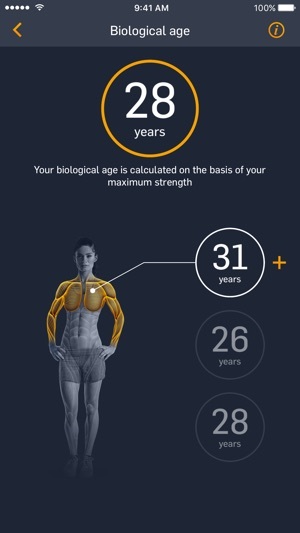 Download the app and start your free training now! • Create a personal training plan for free. • Your gym trainer’s training plan is always available. • Record your training performance. 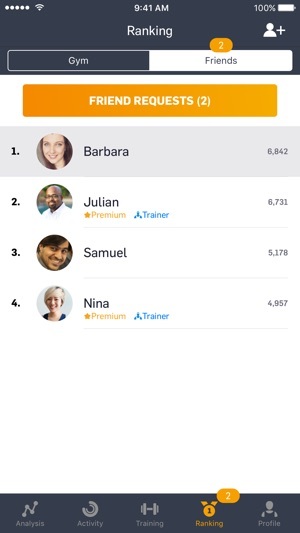 • Collect points and compare your results with friends or eGym gym members in a ranking. • Monitor your training progress, including completed and planned exercises. • Choose from over 1000 exercises with animated movement demonstrations and detailed explanations. gym, even though I received this app thru my email, after downloading my gym app. It also doesn’t have Garmin as a wearable to connect to, which is what I use. Love that it tracks machine workouts from my gym but it’s missing the best part of being on an Apple device...integration with the Apple health app. Doesn’t show calories burned and no Apple Watch app so no heart rate tracking. 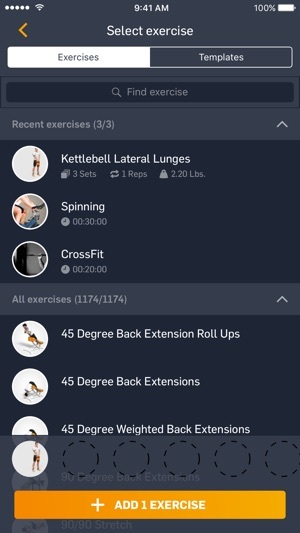 Displays as “Fitness App,” not “eGym” on my iPhone - why? Didn’t expect the name associated with the icon to be something other than “eGym” — and the icon could mean a lot of things. Can I change the name associated with that icon on my iPhone?